My Golf Tutor aims to help golfers of all skill levels with every part of their golf game. We’re always learning from the newest technology, students and others in the golf industry to continue helping you play your best golf. 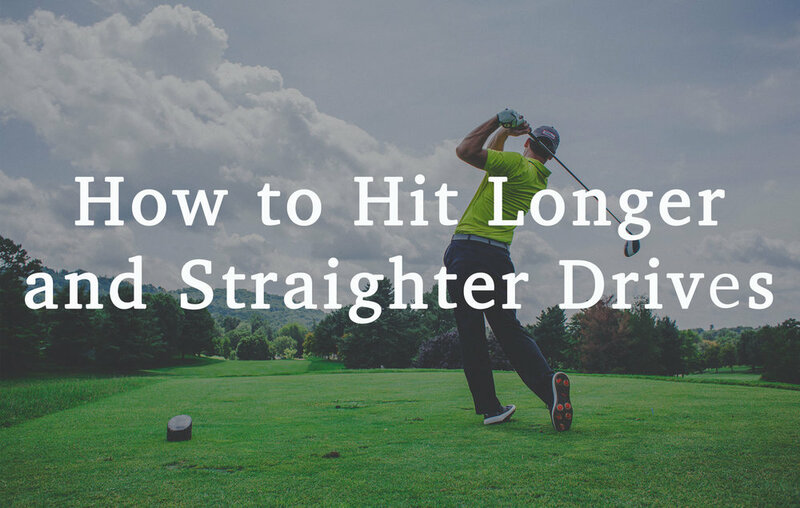 Hitting the golf ball longer and straighter to doesn’t have to be such a challenge. In this online 19 video course, I’ll show you the best approach to hit your tee shots longer, hit more fairways, and shoot lower scores. The junior golfer's step-by-step book to navigating the college golf process. Learn from a fellow golfer who navigated the process and won with a full scholarship to play collegiate golf.